Series three of Sherlock is over, and once again we are plunged into the long wait before it graces our screens again. But what an amazing third season to be left with! Particularly the ending, which should have fans plenty to speculate about now that Sherlock's roof jump as (sort of) been explained! If that isn't enough to satisfy your appetite for Sherlock knowledge, we have put together ten things you never knew about the TV show to keep you warm in the coming months! Turns out that Steven Moffat is a total fibber and we shouldn’t listen to another word he says. Ever. Does anyone want to bet he will play “the other [sibling]” that Mycroft mentioned?! Talk about keeping it in the family! In series three we are introduced to Sherlock and Mycroft’s mum and dad, and the wonderful normality of them shocks both John and us, especially when we found out that they were Benedict Cumberbatch's real mum and dad! A 60 minute pilot was made in 2009, but the BBC decided that they wanted to make it 90 minutes, and asked the team to remake the first episode. The cast is all completely the same, aside from Sergeant Donovan for some strange reason, and there are a few other key differences. For starters, the cab driver is made much, much creepier. But don’t take our word for it – the incident with the cabbit has been posted on YouTube! Yay! 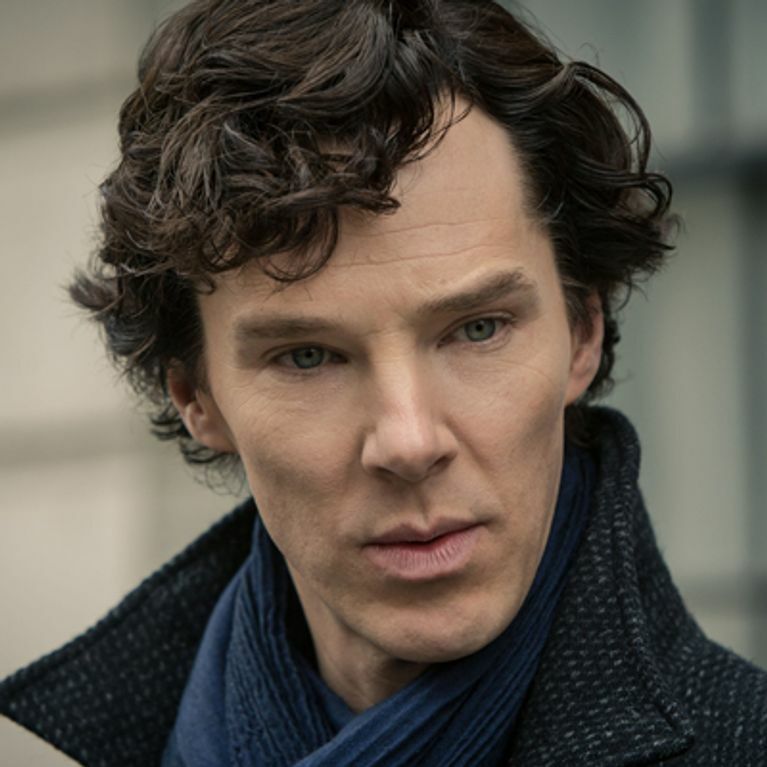 Benedict Cumberbatch and his girlfriend may have broken up back in 2010, but before their split Olivia Poulet appeared in an episode of Sherlock. Remember series 1 episode 2, when the office worker finds out that her little hairpin is worth millions and millions of quid? That was her! There is a small clip that freaked out die hard fans of show everywhere as it showed Moriarty, wearing Sherlock’s coat, and Mycroft meeting outside a building. They shake hands, then hurriedly part ways, leaving heaven knows how many forums rife with speculation. As it turns out, the whole scene was a ploy to mess with the fans, and probably to teach them a lesson about searching for spoilers! In the third and final episode of season 3, we get a glimpse of little Sherlock as he retreats into his mind palace after being shot and is reunited with his childhood pet. But did you know that the role of the mini me was played by none other than Steven Moffat’s own son Louis? He even has the thick black curls that makes him perfect for the part!